MultiFactor SecureAuth uniquely enables enterprises to rapidly deploy non-phishable authentication. SecureAuth for Microsoft and Federated Web Authentication is the non-phishable authentication solution that can be deployed in less than a day’s effort. 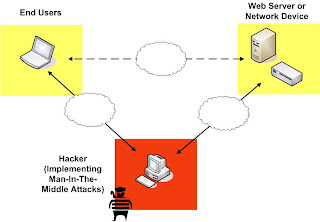 For web authentication, enterprises usually desire more customization than a drop in appliance. For this reason, SecureAuth offers SecureAuth for Microsoft Applications and SecureAuth for Federated Applications. A key value and differentiator for the SecureAuth solution is its ability to be deployed rapidly into the existing infrastrure – in fact, the product is designed to be deployed in less than a days effort. The product has (4) basic installation steps, all designed for web programmers to work with existing data and applications integration mechanisms. This is a trivial step where the enterprise simply clicks through the SecureAuth MSI. The installation executable creates a SecureAuth virtual directory with the necessary account privileges to execute all of SecureAuth’s enterprise side functionalities, including data connector commands, certificate inspection and web service calls. The SecureAuth solution utilizes .NET classes to connect to the existing datastore. 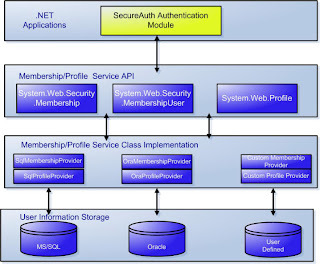 SecureAuth can take advantage of the largest set of data connectors in the world: The .NET library of membership and profile classes. (See figure 4). The key to the solution is to utilize the forms section in target application's web.config to redirect an authenticated user. SecureAuth is designed to integrate into standard ASP.NET infrastructure, thereby taking advantage of cross-application authentication. 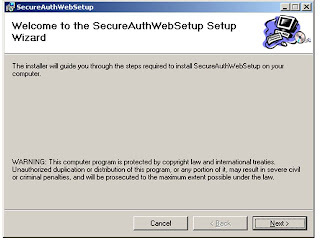 SecureAuth can be integrated on the web server that the application resides – or it can be hosted on a separate web server. 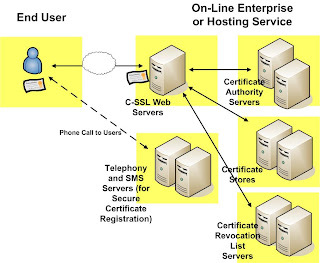 Communication between the SecureAuth web component and the web services is established over a secure WSE 3.0 connection. The solution saves the enterprise thousands in maintenance and personnel fees, while providing the functionality needed for the most secure bi-lateral authentication available. 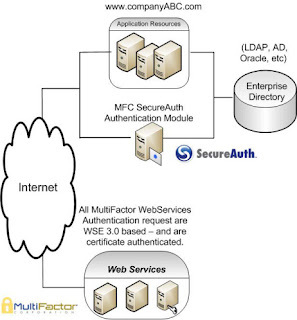 Figure 5 – MultiFactor has hosted web services that work seamless with the SecureAuth solution. MultiFactor SecureAuth offers the only non-phishable, tokenless authentication solution that is able to be deployed in less than a day of work.